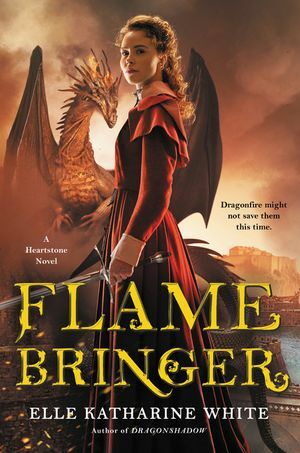 The Greater Lindworm is dead, its monstrous armies have fled, and the Battle of North Fields is over—or at least that’s what Aliza Bentaine, now a Daired, fervently wants to believe. With memories of the blood-soaked fields behind them, she and Alastair are happy to escape the aftermath within the walls of the Daireds’ family fortress, safe from the Tekari bent on destroying them. There, gods willing, they can begin to enjoy their well-earned happily ever after. Unfortunately, the gods have other plans. Rumors are spreading of a new monster creeping across Arle, something leaving the mutilated bodies of both humans and Oldkind creatures in its wake. 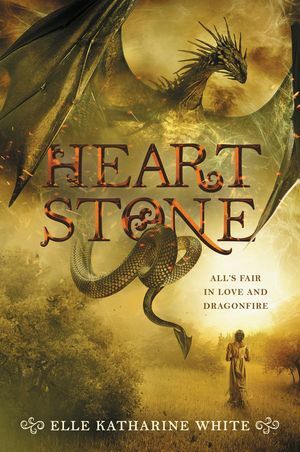 When the plea for aid arrives from the remote Castle Selwyn on the northern border of the kingdom, Alastair and his dragon, Akarra, prepare once more for the hunt. And if Aliza has anything to say about it, they won’t be hunting alone. 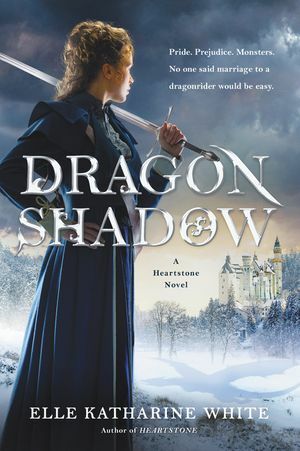 Torn between the world she was born to and the high calling of the Riders, Aliza refuses to stay at House Pendragon, determined to do her part to protect those she loves. But their journey through the Old Wilds proves more perilous than she can imagine, for she is not the only one following her husband north. Shadowing the Daireds is an ancient evil, a harbinger of a dark danger of which the Worm was only a foretaste, and all too soon Aliza realizes the terrible truth. The Battle of North Fields may be over, but the real war is just beginning.